FRANCISCO F. DEL ROSARIO, JR. The Asia-Pacific Centre for Research, Inc.
FRANCISCO F. DEL ROSARIO JR.
Mr. Francisco del Rosario, Jr. has over 40 years of experience in both the private and public sectors. He has served as president of the Management Association of the Philippines, and is currently an independent director of Metrobank. 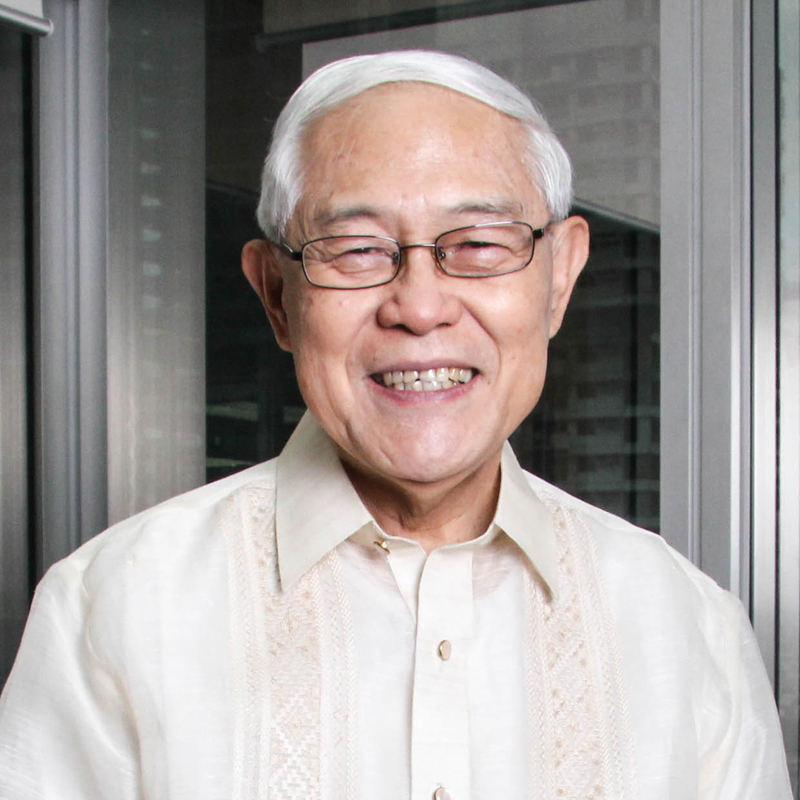 In his desire to serve the country, Mr. del Rosario has accepted various government positions such as president of the Cultural Center of the Philippines (CCP), chief executive officer and president of the Development Bank of the Philippines (DBP) and undersecretary in the Department of National Defense (DND). As former mayor of Marikina City, Ms. Fernando was crucial in its rehabilitation. Marikina City was part of the pioneer batch of cities that implemented the PGS. Even after her term as mayor was over, she continued to champion the good governance advocacy. 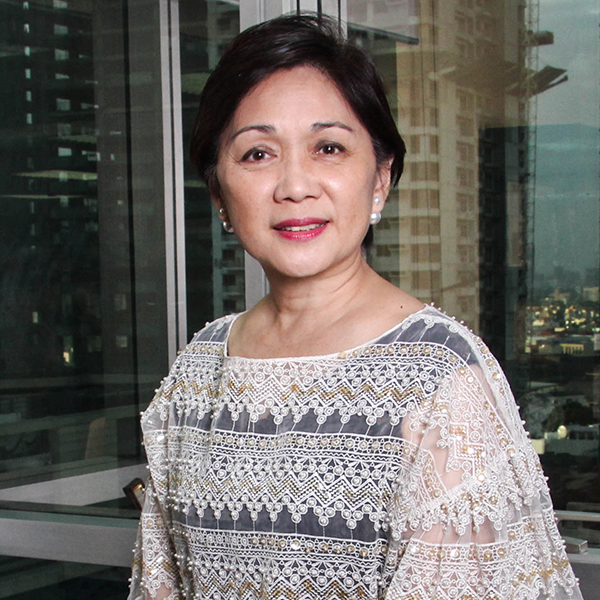 She now serves as the chairperson of the Galing Pook Foundation, an award giving body that recognizes best practices in local government units across the country. Mr. Chris Zaens is responsible for the creation and continuing development of the PGS. He is trained in Harvard University’s Execution Premium, Weatherhead School of Management’s Appreciative Inquiry for Organizational Transformation, and Columbia University’s Understanding by Design. As an educator, Chris specializes in differentiated instruction, curriculum mapping, and cognitive coaching. 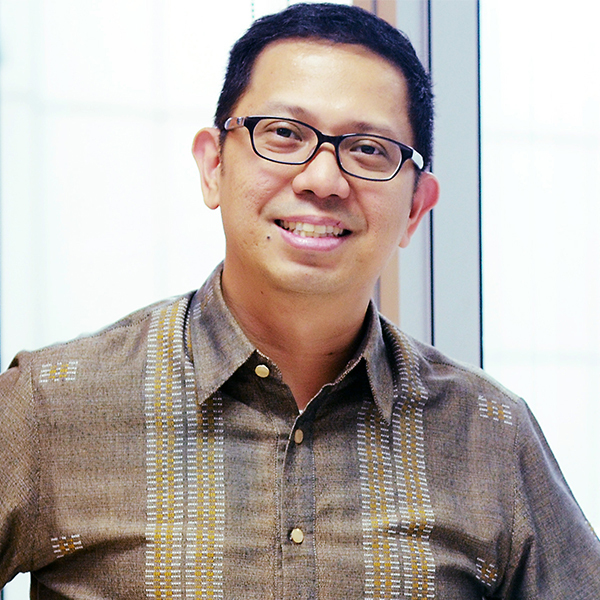 Jess is the Founding Chairman of the Institute for Solidarity in Asia and the Institute of Corporate Directors. 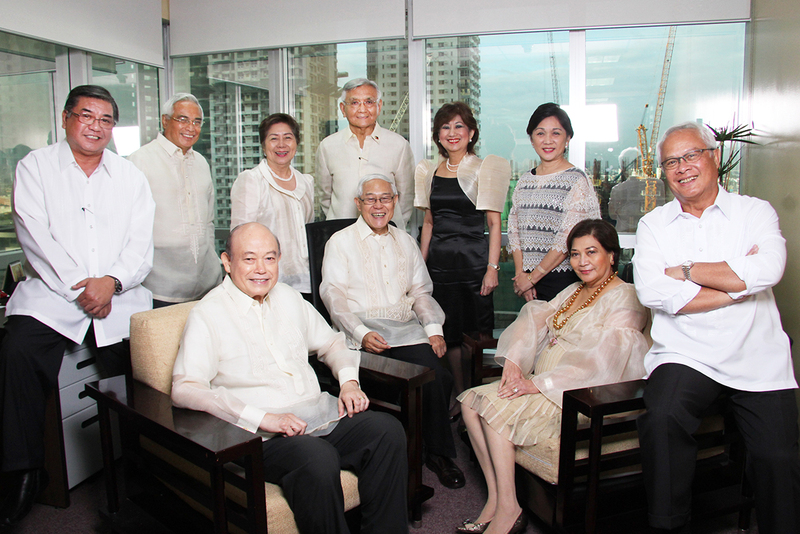 His vision of a reformed Philippine democracy led him to explore and develop a values-oriented, transformative management approach, which he employed in previous posts as Chairman of the Development Bank of the Philippines, Director-General of the National Economic Development Authority, Philippine Finance Secretary, Founding Dean of the Asian Development Bank Institute, and Founding President of the University of Asia and the Pacific. 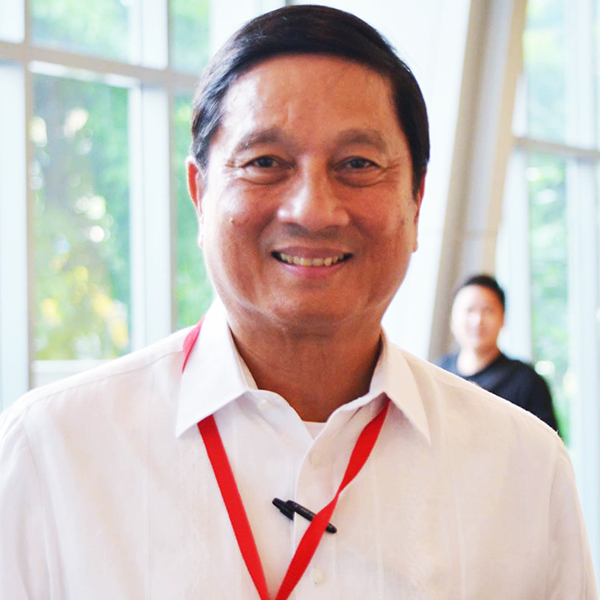 Recognized as the foremost authority on good governance, he has served in the private sector governance advisory boards of the Ramos, Macapagal-Arroyo, and Aquino administrations. Today, he continues to serve on various multi-sector advisory boards, including those of the Philippine National Police and Armed Forces of the Philippines. Jess was awarded the rank of Commander of the Philippine Legion of Honor in 1992, MAP Management Man of the Year in 2010, and the first Outstanding Filipino (TOFIL) award in the field of good governance in 2012. Most recently, he received the Hernando de Soto Award for Democracy from the Center for International Private Enterprise (CIPE) in Washington, D.C.
Jess completed his masteral and doctorate degrees in Economics at the University of San Carlos Cebu, Fordham University, and Harvard University.